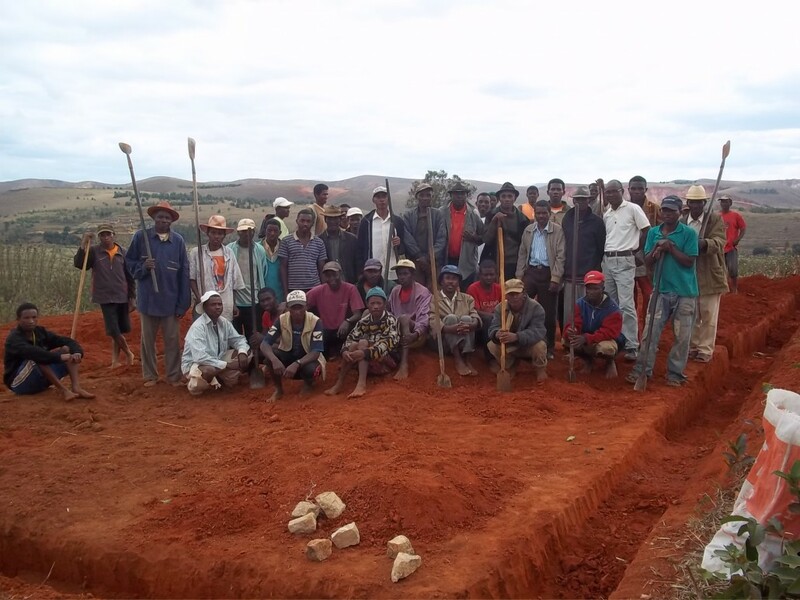 Serge Betsen Academy supports the charity Espérance Marianina Madagascar by financing a second building for the high school. This includes classrooms for fifth and sixth forms, which welcomed 38 and 11 pupils in October 2013 respectively. By taking part in the financing of this project – costing in total 7 400 € (`£6270), SBA joins EMM and helps Malagasychildren who need it. If you would like to support Malagasy children, please make a donation by clicking here and write to us to specify to which project you would prefer your donation to go to.